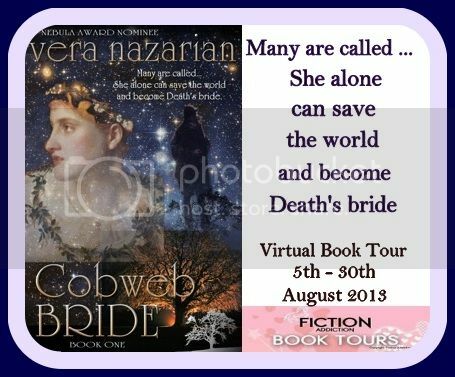 Cobweb Bride is like a big budget epic movie. Imagine reading this book is watching the first half. You have to know what happens after intermission or the first movie! Gah! 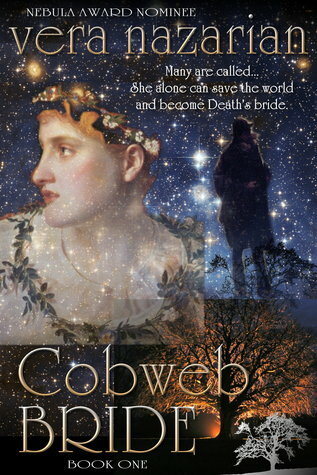 I NEED to read Cobweb Empire, ASAP. This book would make an awesome movie. It's so detailed and elaborate. Although I'm not sure it'll beat the movie that played in my brain when I read it. Other work includes the 2008 Nebula Finalist novella The Duke in His Castle, science fiction collection After the Sundial (2010), The Perpetual Calendar of Inspiration (2010), and four Jane Austen parodies, Mansfield Park and Mummies(2009), Northanger Abbey and Angels and Dragons (2010), Pride and Platypus: Mr. Darcy’s Dreadful Secret (2012), and Pagan Persuasion: All Olympus Descends on Regency (forthcoming), all part of her Supernatural Jane Austen Series. Diamond, WOW, you REALLY got Vera's world! What a way to end the tour! Thank you for being a part of Vera's tour. Thank you for a fabulous review, Diamond! :-) What a pleasure to end my book tour on this lovely note! Sounds fab! 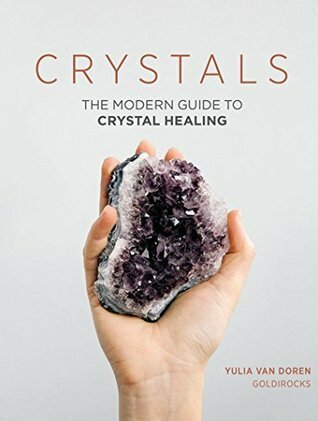 You are brimming over with love for this book and its totally making me want to go read it.